Tulsa Firearms Training Academy opened its' doors in 1976. Owner, Riley Gilmore's interest in firearms began at an early age, dating back to his Boy Scout days. He later began teaching firearms instruction as a volunteer for the YMCA in the mid 70's. Riley believed there was a need within the region for a safe location where homeowners, sportsmen, security officers and policemen could have a place to shoot indoors and enjoy the benefits of target shooting. With the help and support of the Gilmore family, Tulsa Firearms opened its doors as the fourth indoor shooting range in the United States and has become the premier indoor shooting facility in this part of the country. 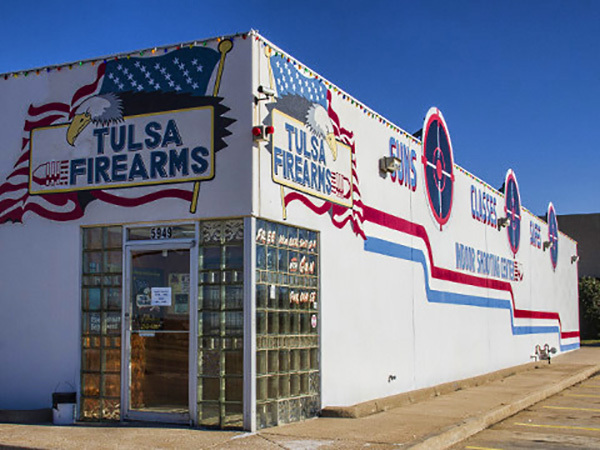 Open seven days a week to accomodate your busy schedule, Tulsa Firearms Indoor Rifle and Pistol Range is temperature-controlled year round and offers a smoke-free environment with a clean-air ventilation system. Each firing lane is brightly lit and features its' own electronic retractable target system. We feature 18 shooting lanes at 50 feet long and six 25 yard High Power Rifle lanes. Tulsa Firearms Training Academy offers a variety of instructional classes designed for beginner shooters to experienced Marksman wanting to take their skills to a higher level. Our Concealed Carry Class is rated #1 in Oklahoma for it's comprehensive and instructional excellence. All Range Officers and Employees of Tulsa Firearms are Certified Professional Instructors trained personally by Riley Gilmore. Please contact us with any questions regarding our classes. 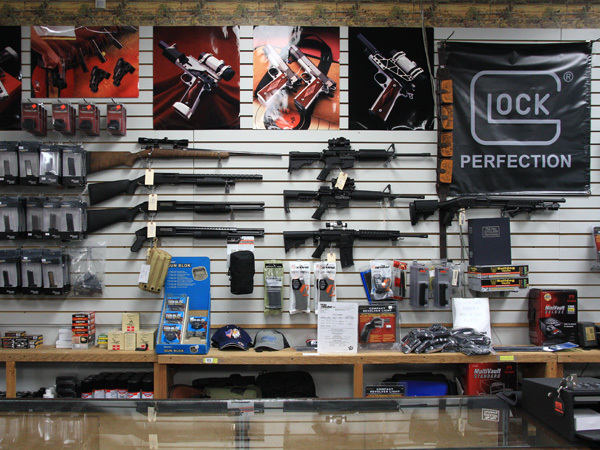 Our Pro Shop is open to the public and offers a full range of products and services for every gun enthusiast. 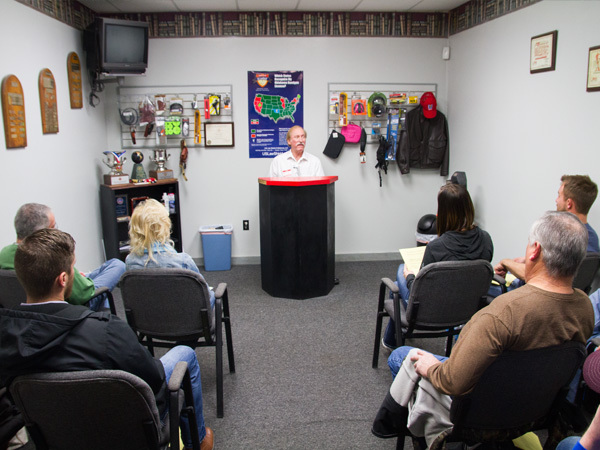 Our friendly and knowledgeable staff can help you find just what you're looking for. 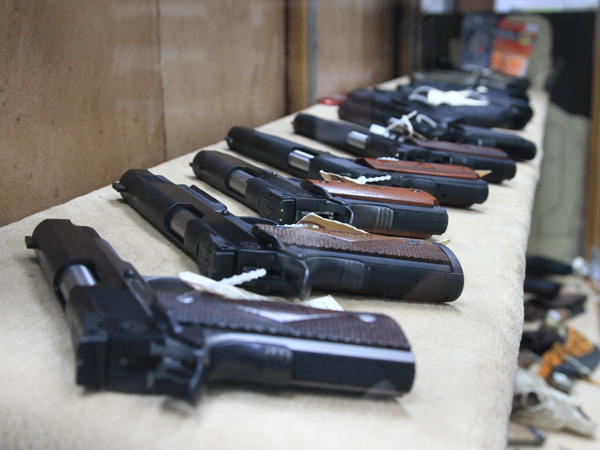 We offer a variety of Membership Options for utilizing the indoor ranges on a year round basis. Be sure to visit our Membership section of this site to learn more. We invite you to visit Tulsa Firearms Indoor Shooting Range and Pro Shop soon. A local Tulsa native growing up in a Christian home becoming an Eagle Scout, founding Tulsa Firearms (the 4th indoor Shooting range in the USA at age 19) (now 40 years in business), A 20 plus year professional pistol shooter & 2 time National & World Bianchi Cup Champion and member of the US shooting team. 40 year firearms instructor. Trainer of 9 National action pistol Champions, A World traveling sports optics designer, consultant, trainer & spokesperson at international trade shows. An inventor and holder of 4 USA patents selling to prestigious companies like Tasco and Leupold. A smart home builder & developer of Millennium Estates (a startup 80 acre 65 home energy smart community of homes currently under development 10 minutes northwest of downtown Tulsa) Best for last, a blessed, devoted Husband and Father to the most Beautiful Woman and 4 Children in the World.